CHICAGO (WLS) -- The latest information from the U.S. Census Bureau shows which states have the highest percentage of divorced people and which have the lowest. Illinois and Indiana are both on the list, but at opposite ends. Indiana has the tenth highest percentage of divorced people at 12.7 percent while Illinois has the eighth lowest percentage of divorced people at 9.7 percent. Maine has the most divorced people overall, more than 14.5 percent. New York has the lowest percentage, at 8.7 percent. 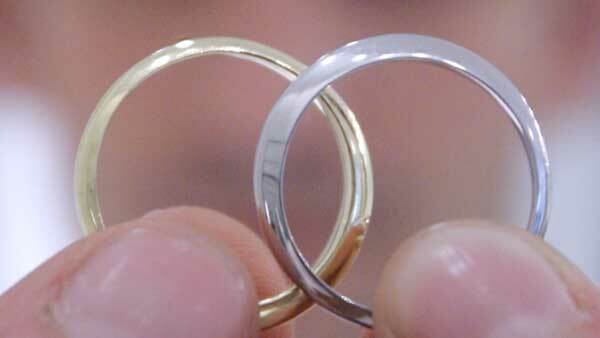 Analysts point out that this doesn't necessarily mean people in these states are more or less likely to end a marriage. The places with lower percentages are also places where people are less likely to get married in the first place.